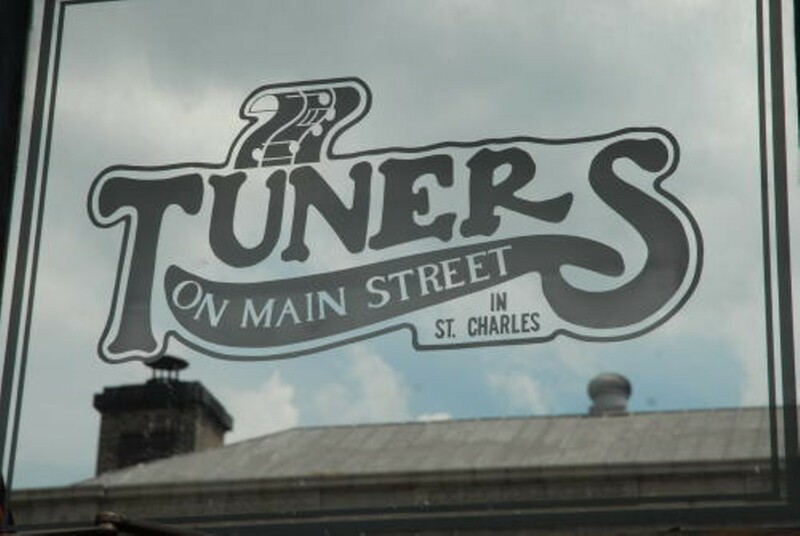 Located on St. Charles' historic Main Street, this little bar has a historical significance all its own. 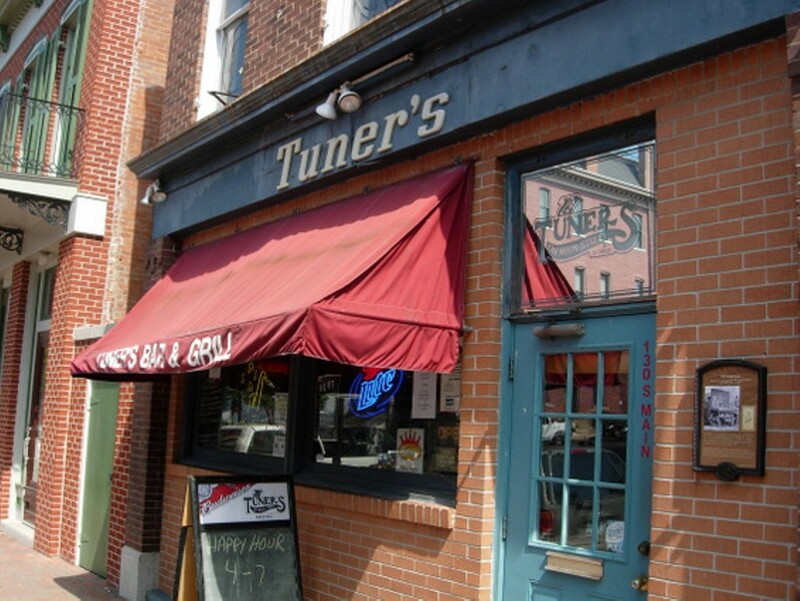 Legend has it that some years ago, Chuck Berry's longtime pianist Johnnie Johnson stopped in with '60s pop legend Johnny Rivers ("Secret Agent Man") for an impromptu jam session here. 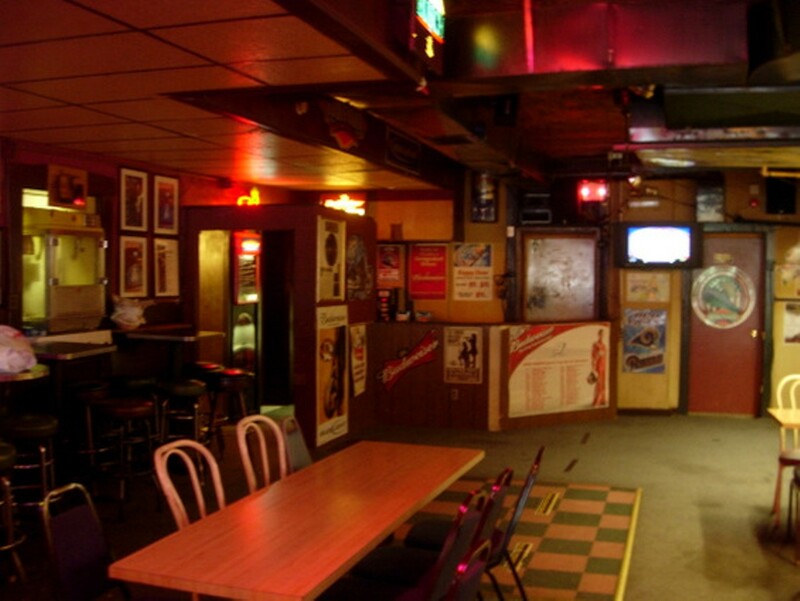 So it behooves you to stop by on Friday and Saturday nights, when the club hosts live music. 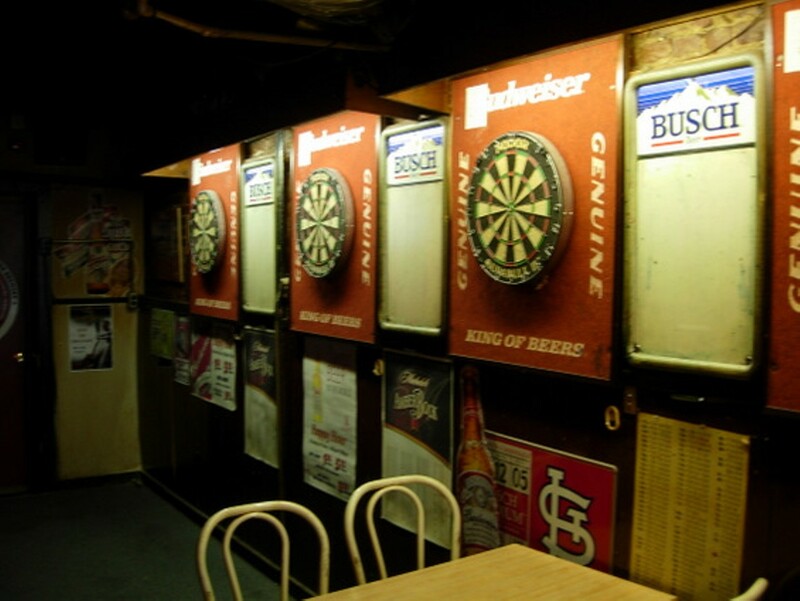 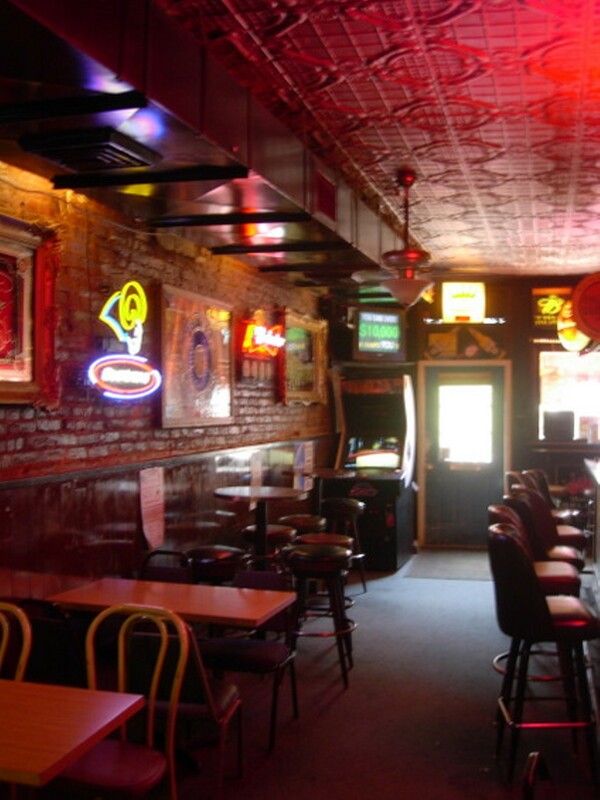 On other nights, dart lovers can avail themselves of the many boards that line the south wall - or merely take a seat at the center bar and watch the world roll by on Main Street.